Greentree Church has been serving churches in Belarus since 1999. Back then, this was when the surge of evangelism and church planting that began with the breakup of the Soviet Union was beginning to fade, leaving tiny churches and unprepared pastors feeling overwhelmed and discouraged. In 2010, myself and Sergei Lukyanov, a young church planter, formed SEE Global, to organize our efforts to “Support, Encourage and Equip” pastors. This included forming a Leadership Academy to train church leaders and over many years now, this has been a real joy to serve in. 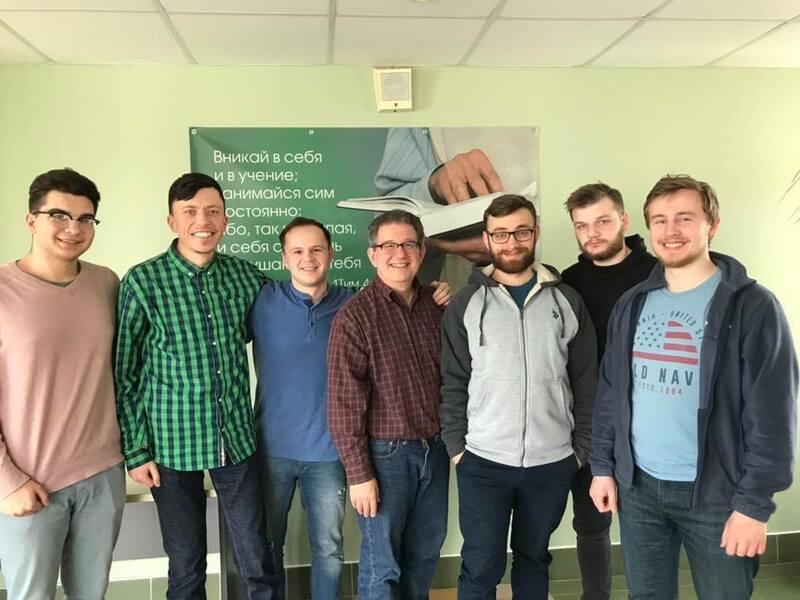 Right now, Belarus is experiencing a new generation of men with faith to place church planting in the forefront once again. But a major obstacle is the absence of men trained in biblical leadership and pastoral ministry. That’s why Dave Taylor asked Nathan Smith (Senior Pastor of Grace Church, Bristol & Regional Leader for Sovereign Grace Churches, Europe) to come and visit Belarus with me in February, to investigate how Sovereign Grace Churches may be able help churches train leaders, so that good strong healthy churches can send out healthy church plant teams. 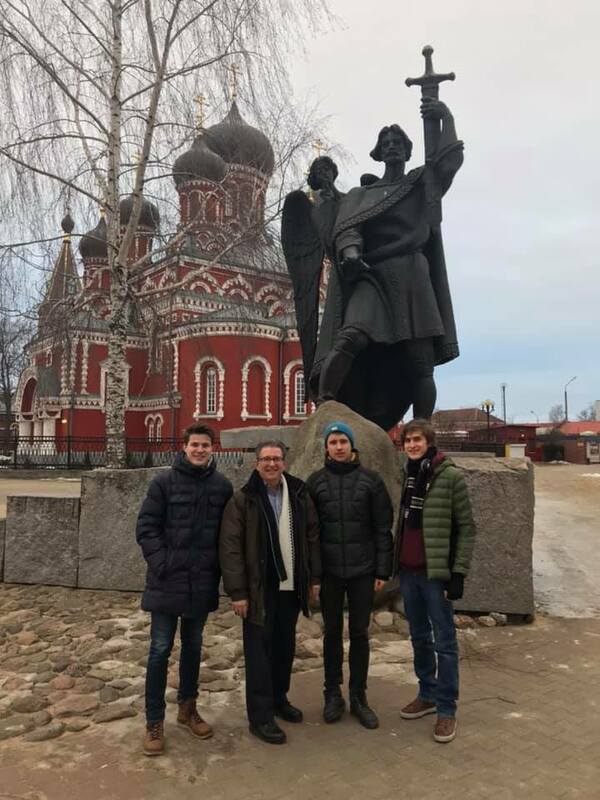 Our time in Belarus featured many meaningful conversations over generous portions of food, with leading influencers in the growing movement of church planting. One evening was spent with over thirty young men discussing their chosen topic, “Dangers for Church Leaders”. A meeting with Lenoid Mikhovich, the new President of the Baptist Union of Churches revealed encouraging commonality in values and doctrine. Lenoid expressed eagerness for Sovereign Grace pastors to bring their experience and gospel-centeredness to help Belarusian churches. This was so encouraging for us. I then stayed longer in the country teaching a course on Biblical Shepherding at the Leadership Academy. This was well received and several churches asked to have this training brought to them. In fact, perhaps the most exciting part of this trip was to witness this humble desire in churches to have training brought to them. Understanding that this gives our family of churches a wonderful grace filled opportunity to engage with so many men who have a hunger to learn.